BONUS POINTS IF YOU KNOW WHERE THE TITLE OF THIS POST CAME FROM... LEAVE A COMMENT WITH THE ANSWER. 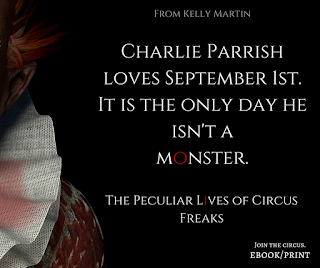 I'LL GIFT THE FIRST PERSON WHO IS CORRECT A FREE eCOPY OF THE PECULIAR LIVES OF CIRCUS FREAKS. 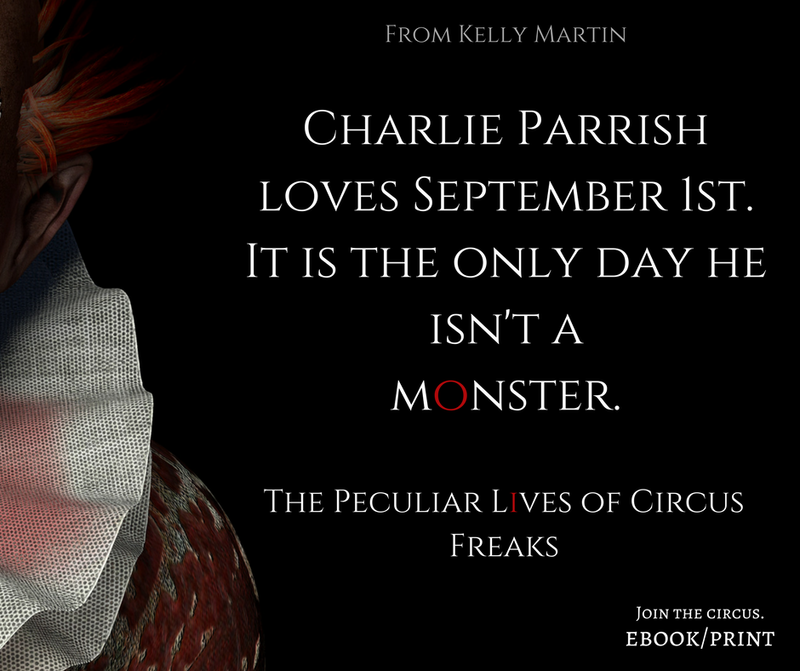 I'm so excited about our anthology, The Peculiar Lives of Circus Freaks, releasing today, April 1. 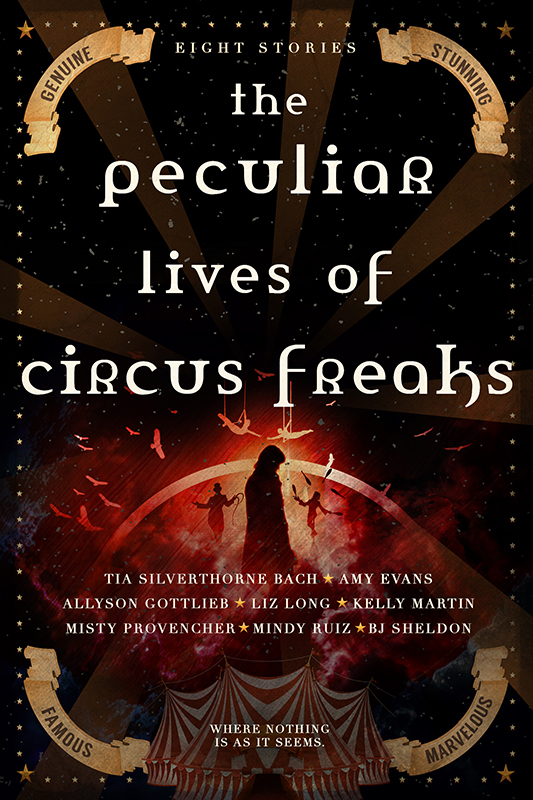 The 7 other amazing authors are Tia Bach, Author, Amy Evans, Allyson Gottlieb, Liz Long, Misty Paquette Provencher, Mindy Ruiz Books, and BJ Sheldon!! Thanks to Regina Wamba for her hard work on this beautiful cover!! I didn't actually understand this book. I started to read it a couple of time but I still don't. Well, I knew it sounded familiar. My guess was going to be Supernatural. Googled it and now I'm kicking myself. I loved that show!